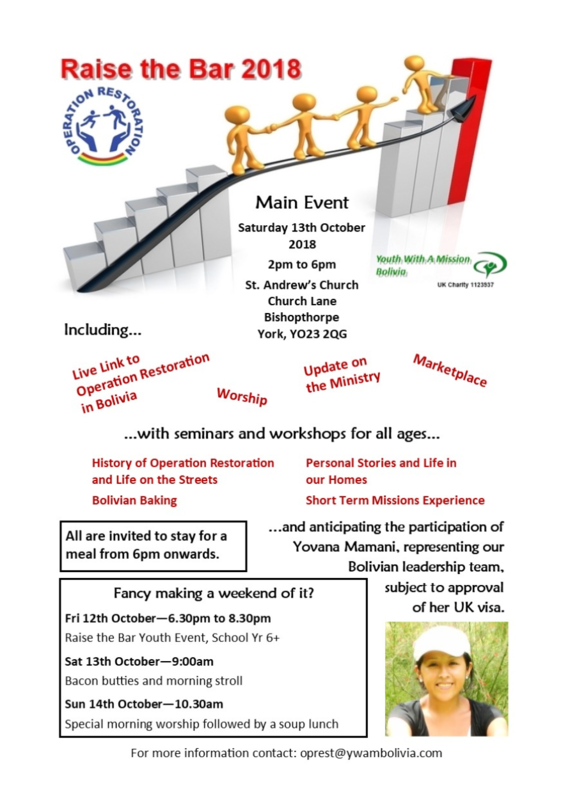 We used to live and work in York but we have given up our jobs, rented out our house, and from 1st September 2017 we have given a year of our time to volunteer for Operation Restoration. We are committed Christians who are going because we are inspired by our faith in Jesus, his love for us and for everyone we meet. 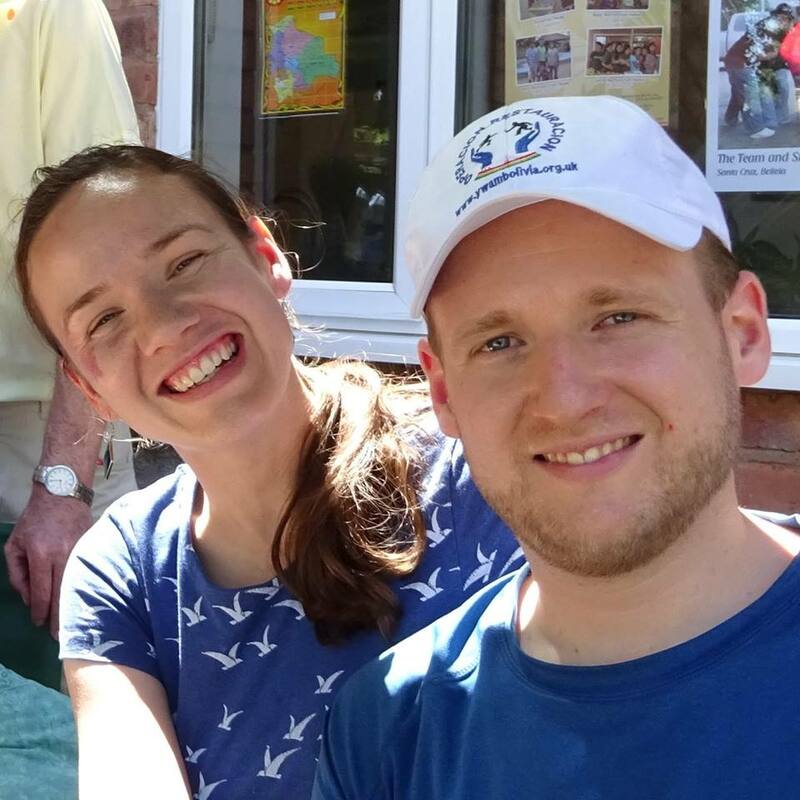 Louise has been involved with this charity for over 11 years now, and has already spent 3 of those years living in Bolivia working with the street children. Paul worked for the City of York Council for 7 years and so far he has only been to Bolivia once for 10 days! He is therefore very much the "new boy" on the team but he is very enthusiastic and raring to get going! We are seeking to make new friends who will partner with us and Operation Restoration. The charity could not exist without the support and generosity of many people in the UK, and across the world. Make a donation to Operation Restoration via NowDonate by clicking here. We're writing regular newsletters whilst we're in Bolivia. Fill in the form below to join the list.